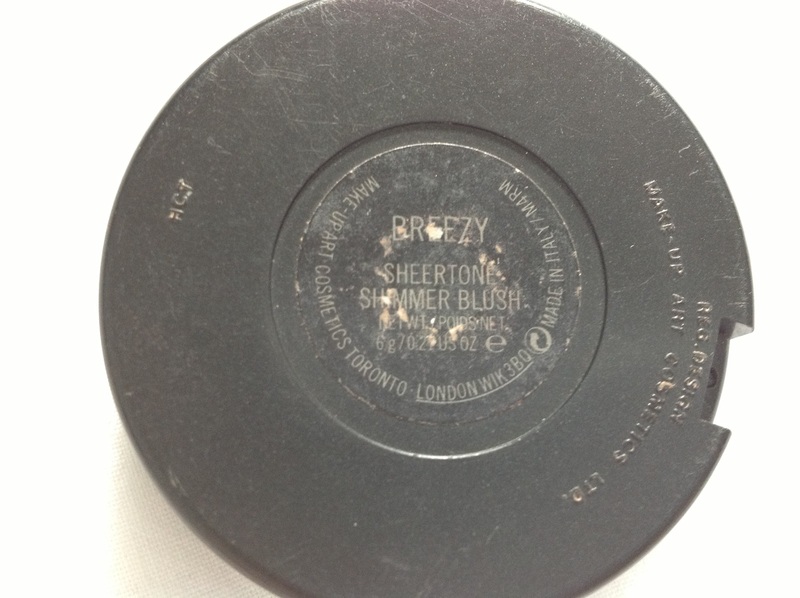 Breezy was my first ever blush from MAC. I told the lady at the counter that I was looking for a classic, natural flushed-pink colour and breezy is what she recommended. It is a sheertone shimmer blush and the colour is described as a 'plum with pearl' on MAC's website where you can visit here! 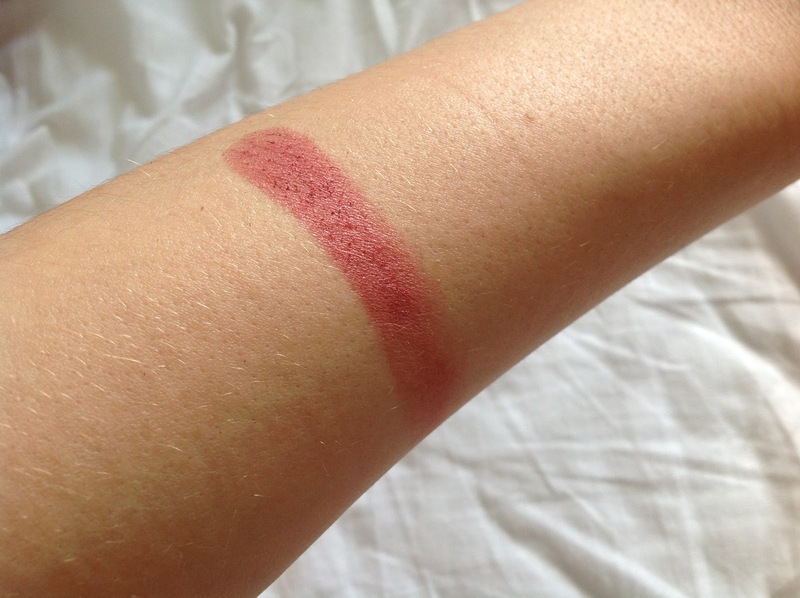 This blush looks amazing on fair skin, if of course applied with a light hand, and I'm sure it would look lovely on darker skin tones as well. Surprisingly, it looks stunning when paired with a red lipstick that has a fair amount of blue undertones. Breezy is a beautiful colour for fall that will give you a nice 'natural' flushed-pink I-spend-a-lot-of-time-outside look! I feel that the plum-red colour gives off a very mature vibe that is perfect for the colder months ahead. Next time you stop at MAC counter definitely give it a gander. It is an underrated blush but it definitely has a lot to offer! Thanks for the tip! I love this color! I have one similar but kiko is the brand. I love this color! 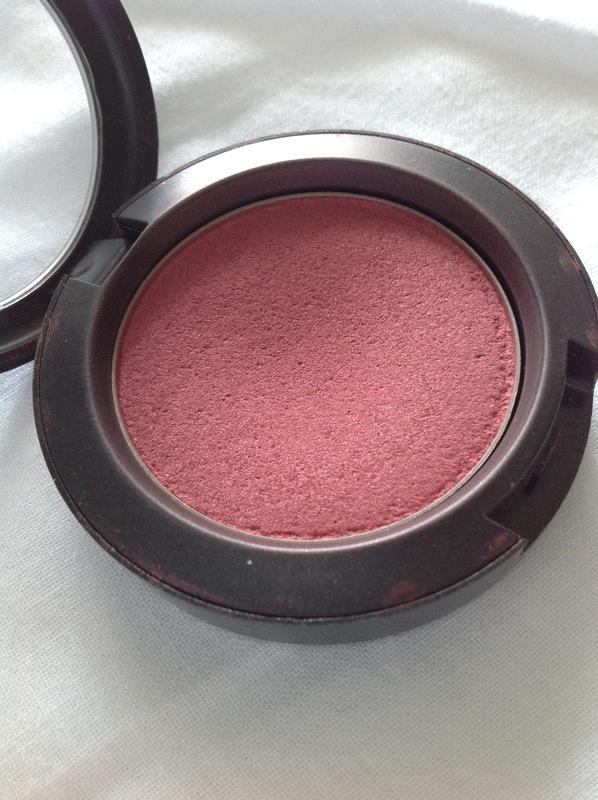 Surprisingly I have never tried any MAC blushes, and this colour is right up my alley! This may be my first purchase! that looks like a lovely shade.